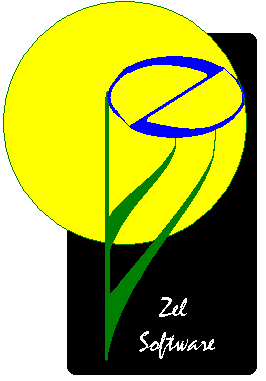 Zel has been tested on Windows XP, Vista and Windows-7. It requires less than 2MB of disk space. Zel is free for non-commercial use, but please consider contributing to the project.